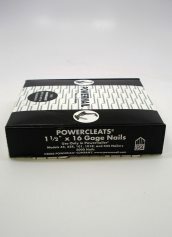 Powercleats nails are superior quality nails designed to ensure trouble free nailer operation and optimum construction results. 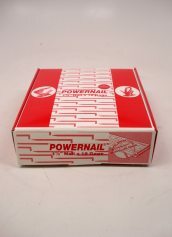 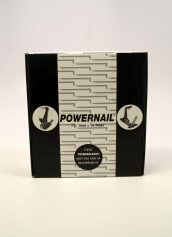 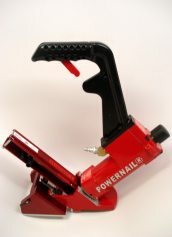 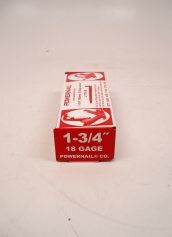 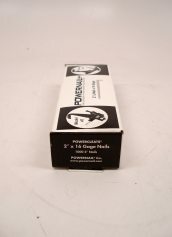 Powercleats nails are made from high quality steel so they do not bend while being driven into hard flooring materials. 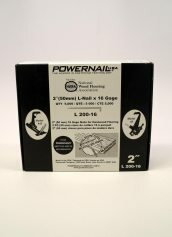 Powercleats nails are superior quality nails designed to ensure trouble free nailer operation and optimum construction results. 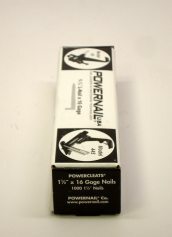 Powercleats nails are made from high quality steel so they do not bend while being driven into hard flooring materials. 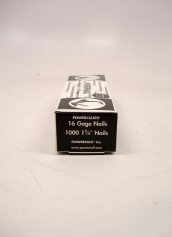 They are made with a well formed set of barbs along each nail, providing the ultimate holding power. 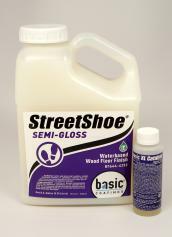 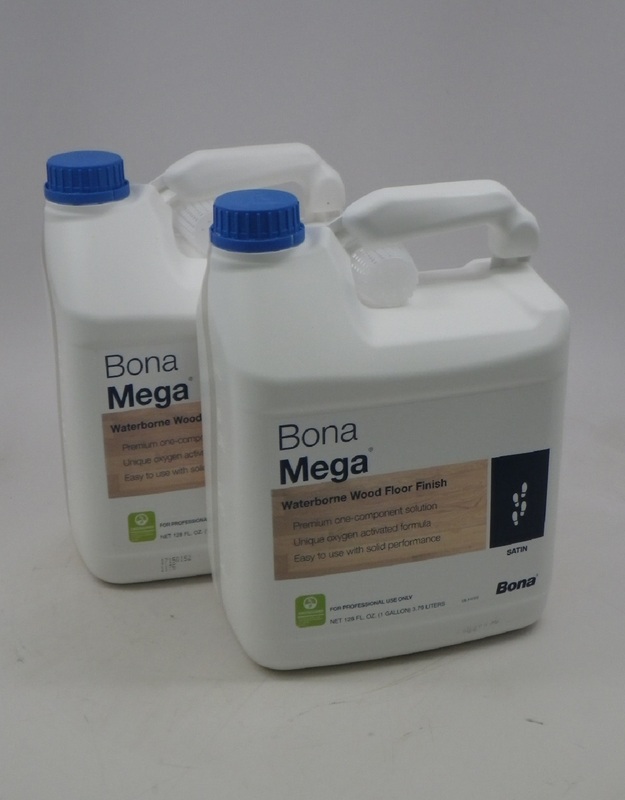 The design aids in driving them into hard flooring materials, which helps to eliminate split tongues in floorboards. 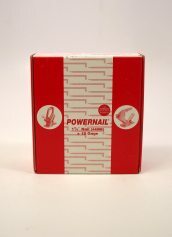 The well formed barbs along each nail provide the ultimate in holding power. 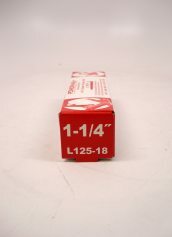 The unique "L" design helps to eliminate split tongues in floor boards when driving into hard flooring materials. 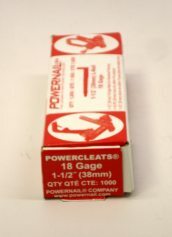 20 Gage E-Cleats are made of a thinner gauge steels. 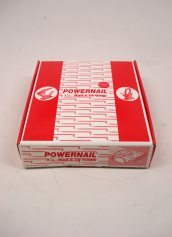 This design is necessary for the installation of modern engineered flooring to prevent splits and cracks during installation.